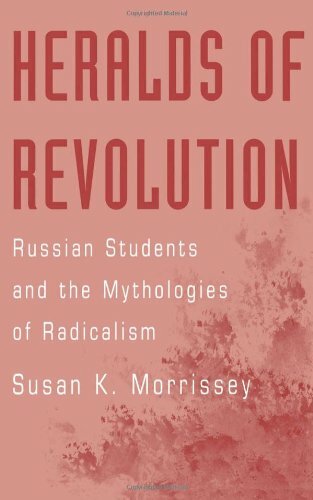 As nationalism spread across nineteenth-century Europe, Russia’s national identity remained murky: there was no clear distinction between the Russian nation and the expanding multiethnic empire that called itself “Russian.” When Tsar Alexander II’s Great Reforms (1855–1870s) allowed some freedom for public debate, Russian nationalist intellectuals embarked on a major project—which they undertook in daily press, popular historiography, and works of fiction—of finding the Russian nation within the empire and rendering the empire in nationalistic terms. 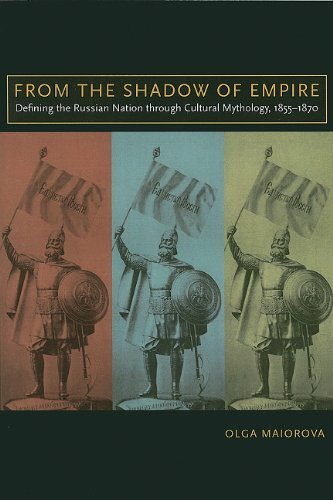 From the Shadow of Empire traces how these nationalist writers refashioned key historical myths—the legend of the nation’s spiritual birth, the tale of the founding of Russia, stories of Cossack independence—to portray the Russian people as the ruling nationality, whose character would define the empire. In an effort to press the government to alter its traditional imperial policies, writers from across the political spectrum made the cult of military victories into the dominant form of national myth-making: in the absence of popular political participation, wars allowed for the people’s involvement in public affairs and conjured an image of unity between ruler and nation. 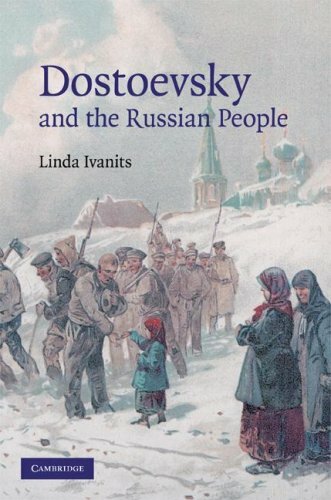 With their increasing reliance on the war metaphor, Reform-era thinkers prepared the ground for the brutal Russification policies of the late nineteenth century and contributed to the aggressive character of twentieth-century Russian nationalism. 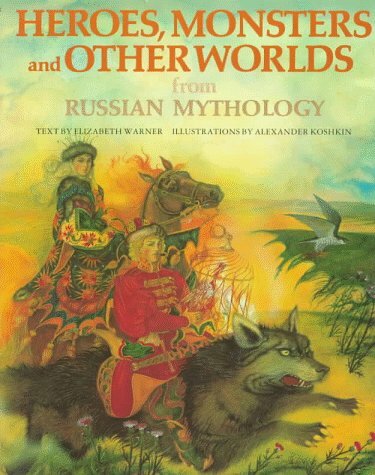 This book is a fairly good introduction to Russian folk belief and folktales. 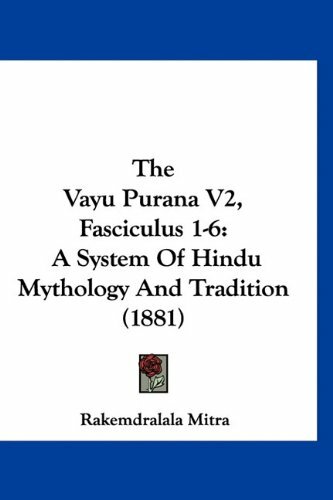 While it is not a large book, nor a very detailed one, it covers the basic topics succinctly, and clearly. 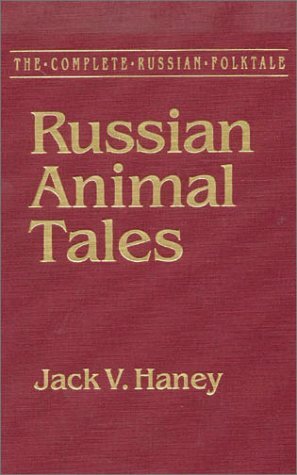 The tales included are classic Russian stories, and provide a good starting point for folklore mavens looking for an introduction to the Russian culture in that area. It's a bit simplistic for anything more than an introductory work, however. 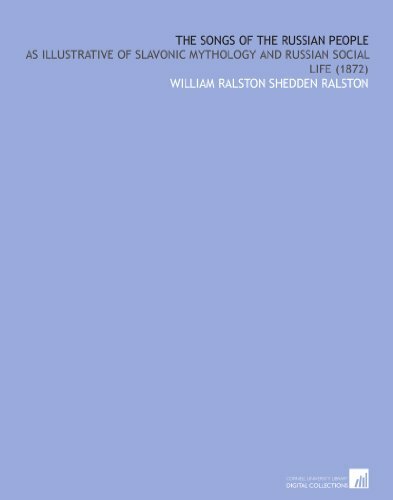 With illustrations and a chapter on Baltic Mythology. 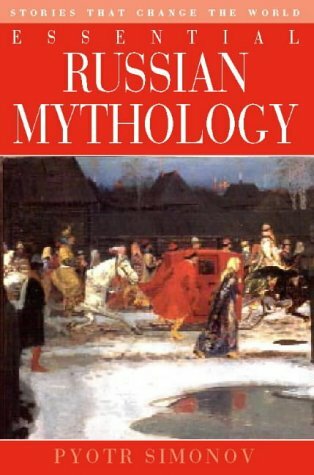 This book, taken from The Mythology of all Races, is the most complete study of Slavic mythology available. 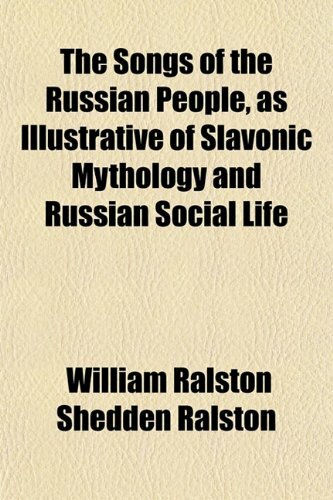 The pagan Slavs had a unique view of spirituality, and their own pantheon of fascinating gods. 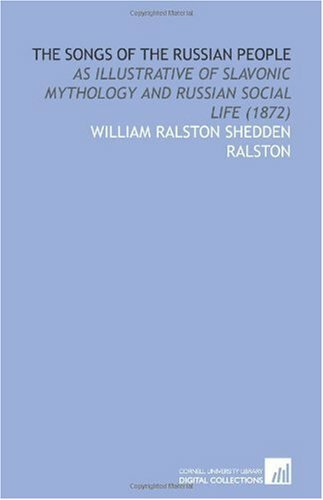 This book delves into the past of the Eastern Europeans to construct a surprisingly full account of their rituals, religion, gods, and beliefs from the scarce primary sources still in existence. It's wonderful story book! My 8 year old neice was very happy to get it for her birthday.The pictures in the book are gorgeous. The stories are enchanting.Even grown-ups in my household enjoyed it. Both wild and familiar, alien and self, the Russian Cossacks came to represent in nineteenth-century literature their nation’s seemingly endless frontier, strongly influencing the self-image of the Russian people. 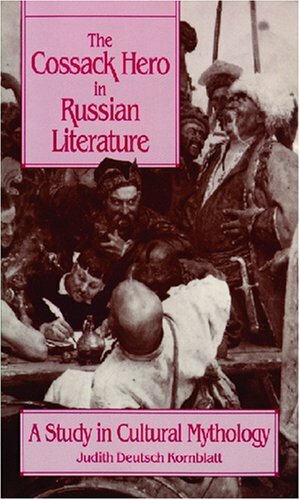 The Cossack Hero in Russian Literature is the first book to study the development of the Cossack hero and to identify him as part of Russian cultural mythology. 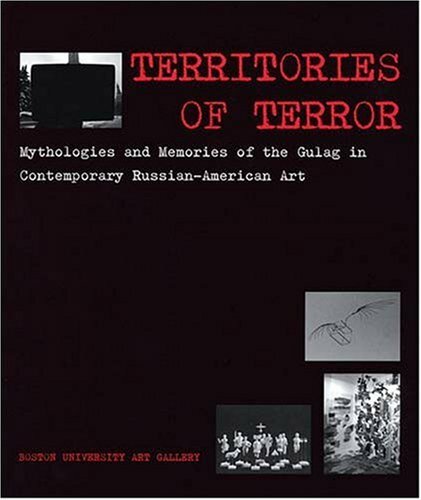 Judith Kornblatt explores the power of the myth as a literary image, providing new and challenging readings of nineteenth- and twentieth-century works by Pushkin, Gogol, Tolstoi, Khlebnikov, Babel, Tsvetaeva, Sholokhov, and a host of lesser-known writers, all of whom were attracted to the Cossack. 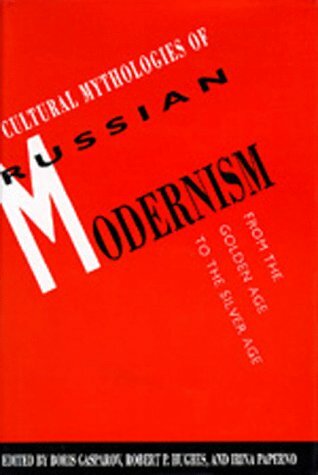 By comparing the Cossack with the American cowboy, she reveals what is both unique and universal about the Russian self-image. 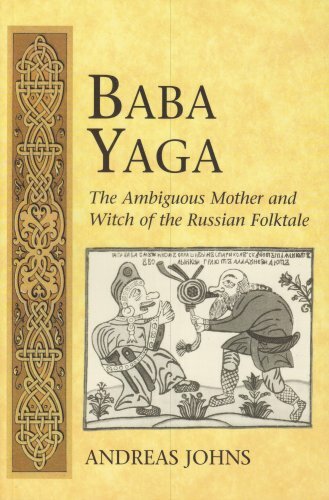 Andreas Johns' book on Baba Yaga is thorough and very useful if you're looking for information about the folk-tale figure Baba Yaga. It is not, as the other reviewer says, "highly readable." It's pretty dry and academic. 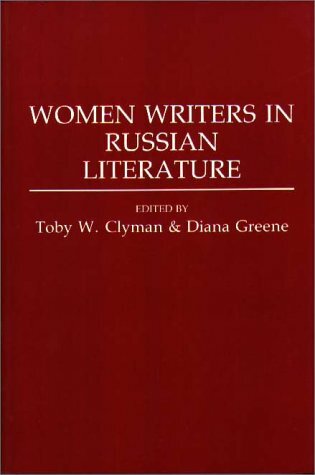 But if you want to know about Baba Yaga, I haven't found anything else with nearly as much depth as this (in English at least -- if you speak Russian, you will likely be able to find other works of similar usefulness). 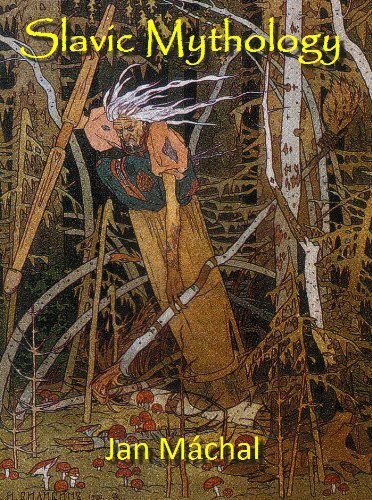 Baba Yaga is a really interesting figure, and this book does a good job laying out all the different ways she appears in different folk tales.